educators within each developmental domain. Chapters explore assessment and early intervention, and the role diversity and technology play in both. 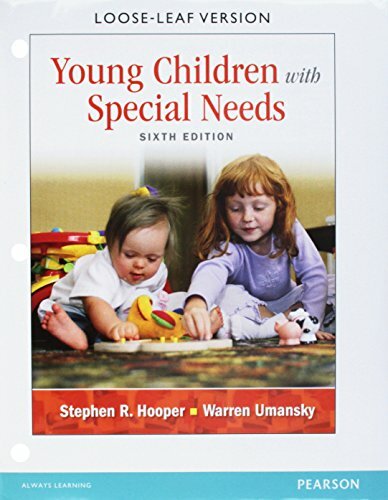 New to this edition are two expert authors, an increased emphasis on family partnerships, and a separate chapter dedicated to fine-motor and oral-motor development.